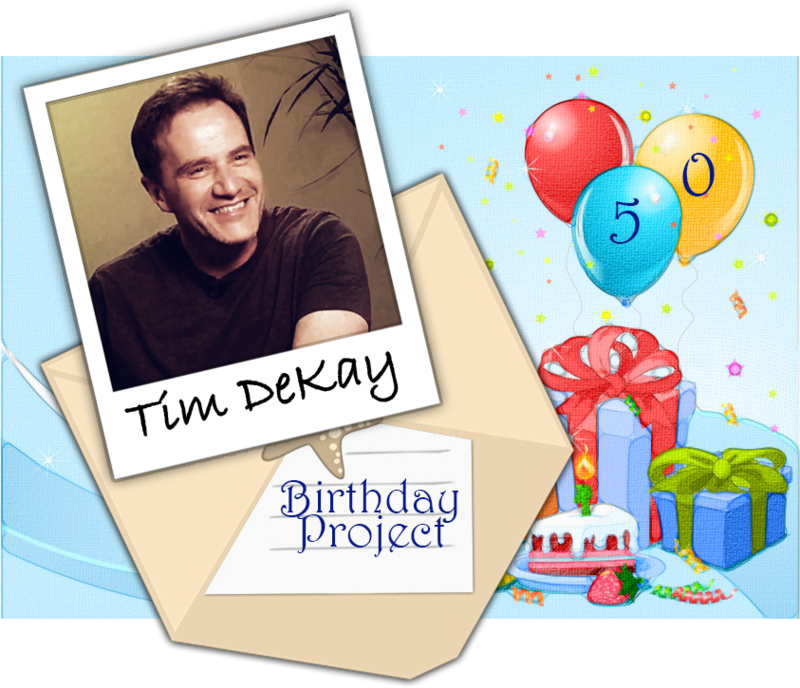 As you may know, our beloved Tim DeKay is turning 50 next June. To celebrate his big birthday, we are gathering birthday wishes from all his fans from all around the world, to put into a book that will be delivered to Tim. - A picture of yourself (or something representing yourself if you're too shy). This is not mandatory, but highly recommended, so that Tim can put a face to your greeting. - A personal message for Tim. You can find all additional information, examples and instructions on how to submit your photos HERE! If anyone cares to signal-boost for this, please do (the code for this pimpage is in the text area below).